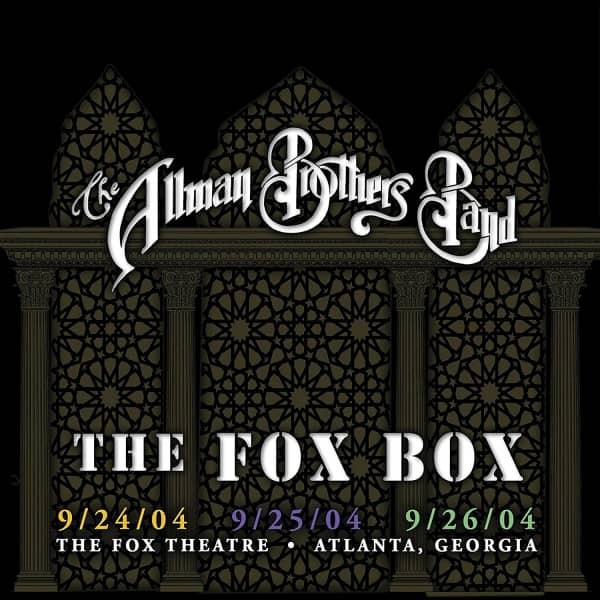 The Fox Box is an eight disc set of The Allman Brothers performing three-nights September 24th, 25th and 26th, 2004 at the Fox Theatre. 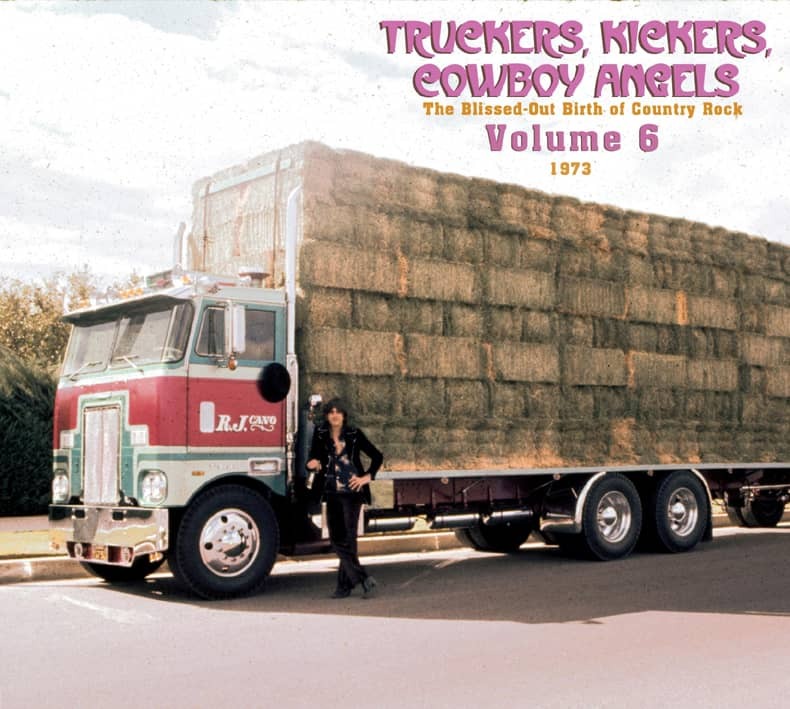 The complete package contains 54 performances of 52 songs from the historic Fox Theatre in Atlanta, GA. It has never before been available digitally. Jack Pearson guests as the guitar solo on 'Dreams' on the 9-24-04 recording; Derek Trucks takes the solo on 'Dreams' on 9-25-04 and Warren Haynes takes the solo on 'Dreams' on 9-26-04. 06 Why Does Love Got to Be So Bad? Customer evaluation for "The Fox Box (8-CD)"